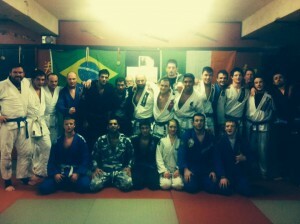 Wild Geese is first and foremost about the will to train, to strive, to work. It’s about being willing to put ego aside and learn. It’s not about collecting accolades, although our instructors and students have plenty, it’s about collecting experience, knowledge, scars and camaraderie. We operate a full time training facility in the centre of Dublin, full details of how to find us are on our location page. Here you will find a collection of instructors teaching a collection of disciplines. Each instructor is a specialist in their art and have both competed and trained up competitive athletes. Details on each training style and each instructor can be found in the relevant pages. Any information not found on this site can be found via our contacts page. We also keep a blog for up to date news and information.